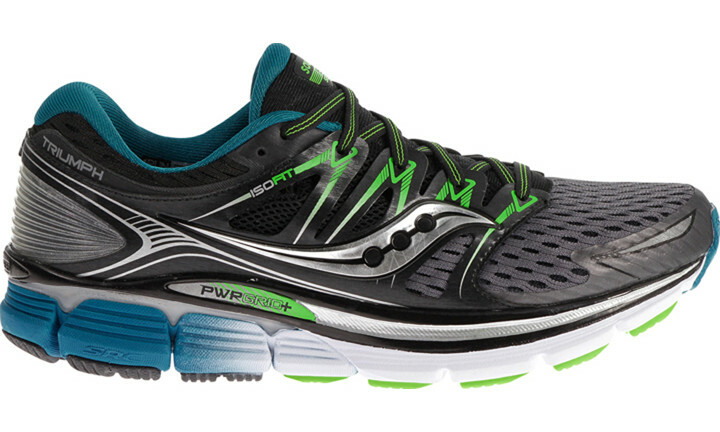 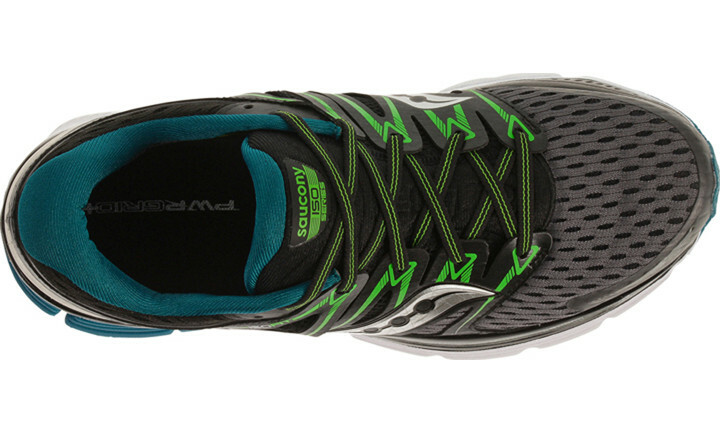 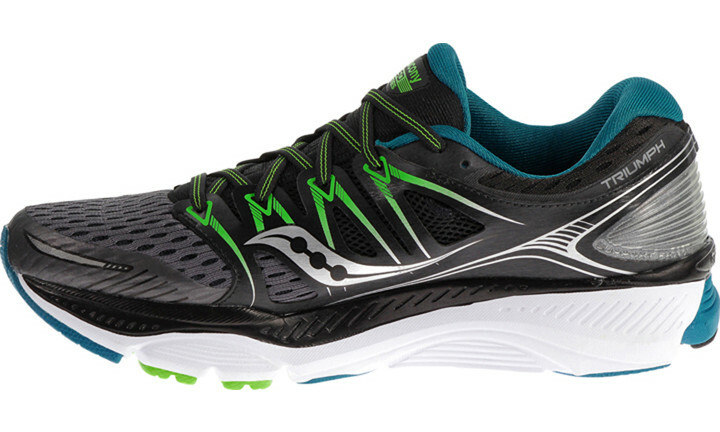 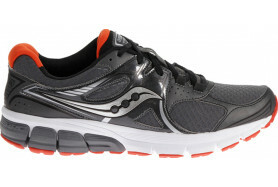 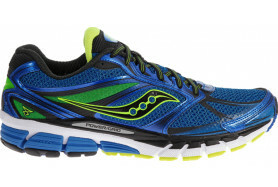 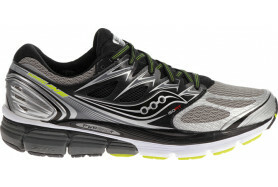 It will be almost impossible to go back to other running shies after purchasing the Saucony Triumph ISO. 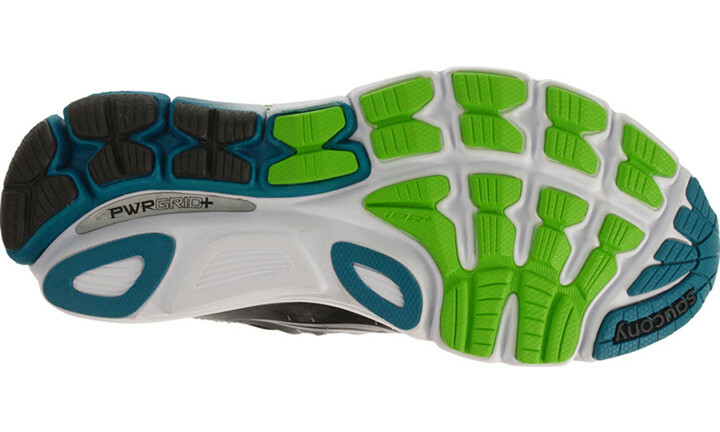 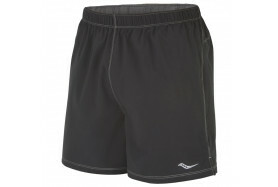 The cushioning, support, and comfort are incredible. 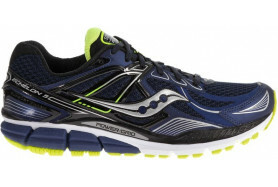 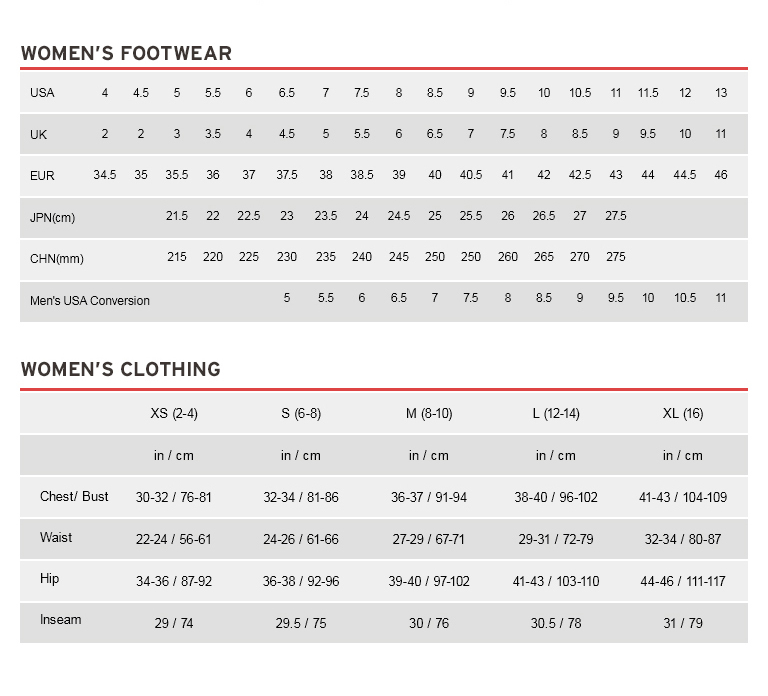 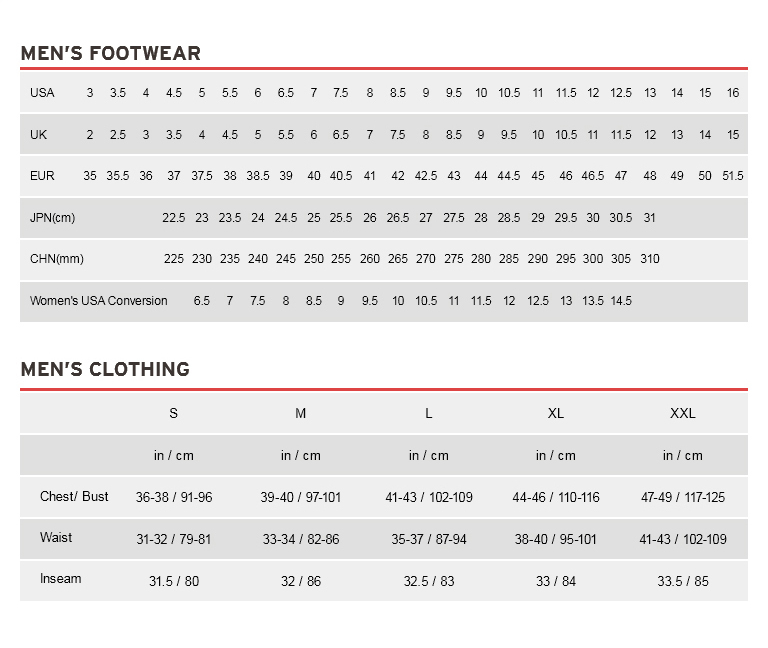 I would only ask Saucony for a few more options with color and design. 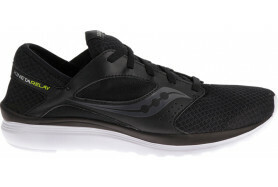 Thanks for a great shoe!